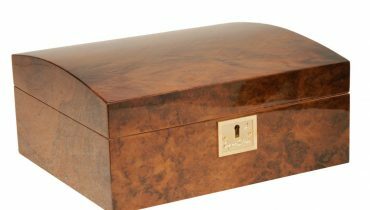 Why should you choose a Cigar Star Humidor? We get several emails every year asking why Cigar Star humidors cost a little more than the other websites selling cigar humidor’s in Canada. We know the answer, it’s quite simple, we only use the highest quality materials for all of our cigar humidors and accessories. 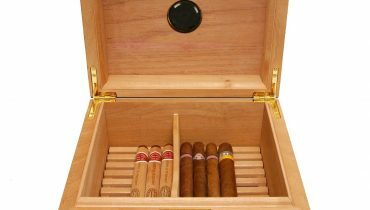 Cigar Star was founded in 2001 with a simple 3 cigar travel humidor. 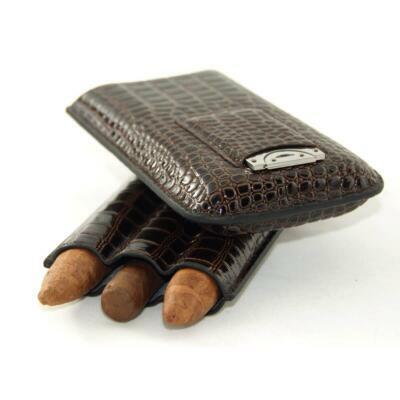 Since the beginning we set out to only produce the highest quality cigar accessories at our price point. 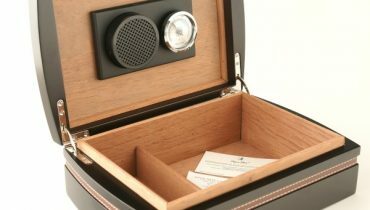 We still use the finest kiln dried Spanish cedar on the market, you will never doubt it as when you open one of our cigar humidors the warm, fresh scent of the Spanish cedar will fill the room. Our humidor’s weight is an indicator that real hard wood was used when making our cigar humidors. Our Blue Havana weights in at 14 lbs. 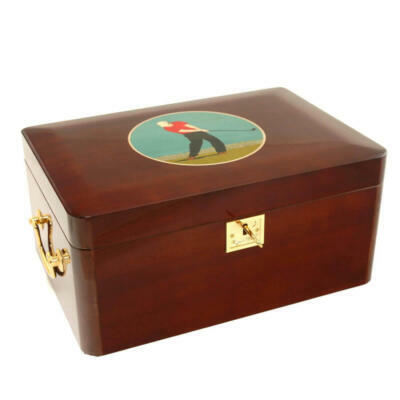 Master craftsman hand construct all of our cigar humidors. 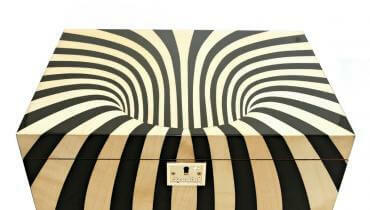 Attention to detail and intricate handcrafted inlays are sure to impress. Almost 14 years later we’re still here, that says a great deal about just how far we have come. With that said, you truly get what you pay for. The love for cigars is our driving passion. 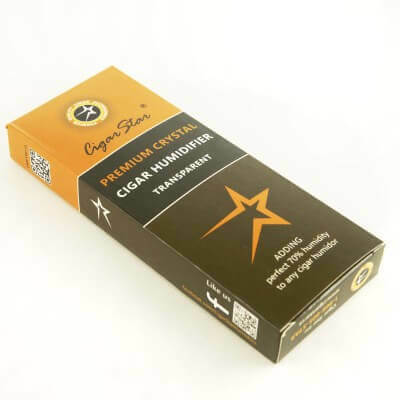 When you have the pleasure of aging a cigar for 5+ years and lighting it up to celebrate that special occasion, Cigar Star wants to be a part of that great moment by providing the perfect environment for your cigar. 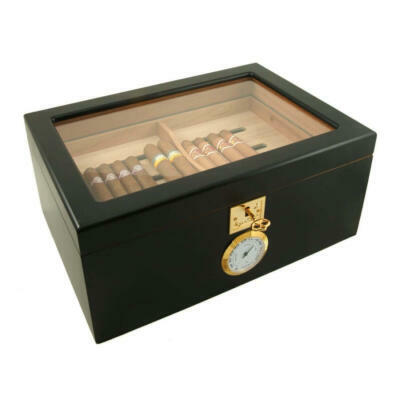 Our relentless pursuit to perfection is why our humidors are standing up to the test of time. 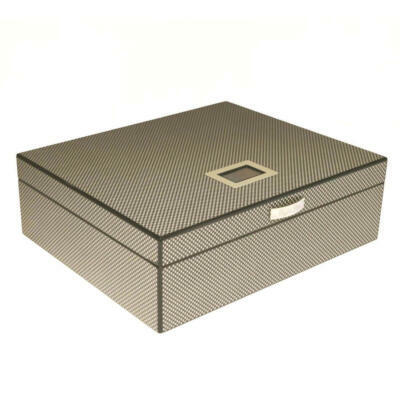 Why Cigar Star cigar humidor’s are the best in the market? 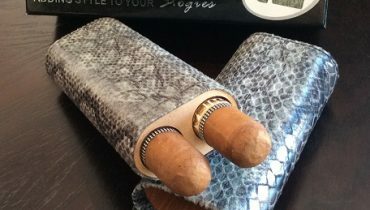 Your cigars on the go!